Oh, Tulum. 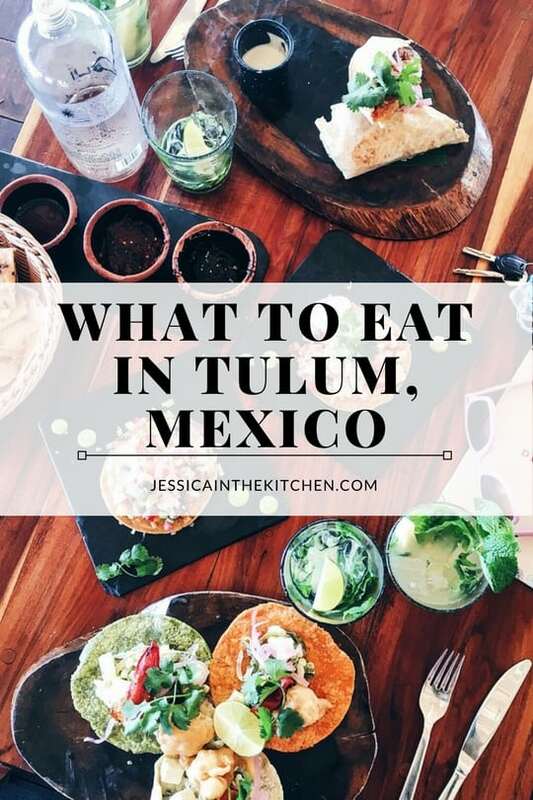 Friends, I’ve made a list of places I would d that I’ve visited if I didn’t live here, and Tulum is at the very top of the list. Yes, that’s after visiting Paris and eating dinner in the Eiffel Tower. Tulum is that magical. Honestly, if someone told me that I had dreamt up our entire 1st wedding anniversary trip to Tulum, I would believe them, because it seems like the type of place you could only craft together in your dreams. That’s inclusive of the fact that over 50% of the town is vegetarian/vegan only restaurants, and everywhere else has ENDLESS options. Needless to say, I was in food heaven bliss. Follow along if you want to experience some of it with me! For a quick introduction, we went to Tulum last year July for our first wedding anniversary. We wanted to go somewhere tropical for this trip, and to be honest Mexico was the most obvious choice. It was our second honeymoon choice anyway, so we bought our tickets and headed to Mexico! 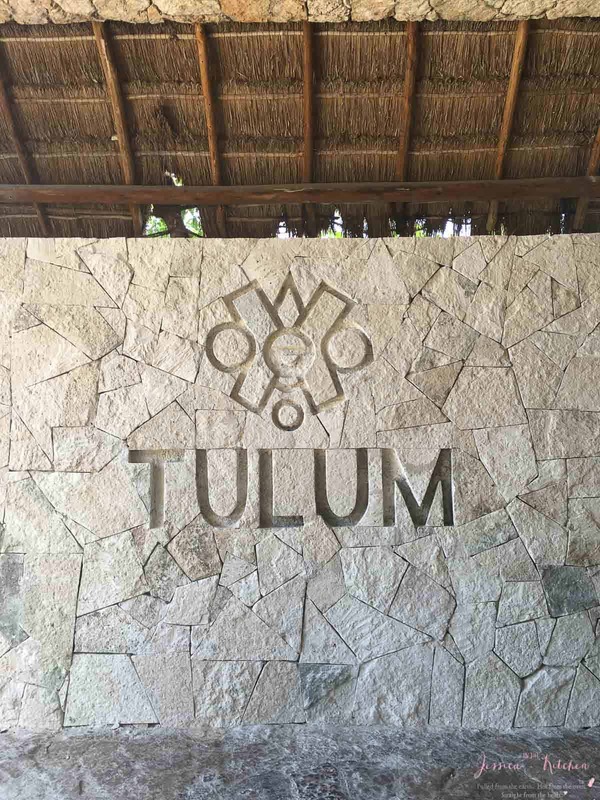 We choose Tulum after one video on Youtube that sold us immediately. The scenery, the food, and the beach all attracted us. I’m so happy to report that we were not disappointed in the least. 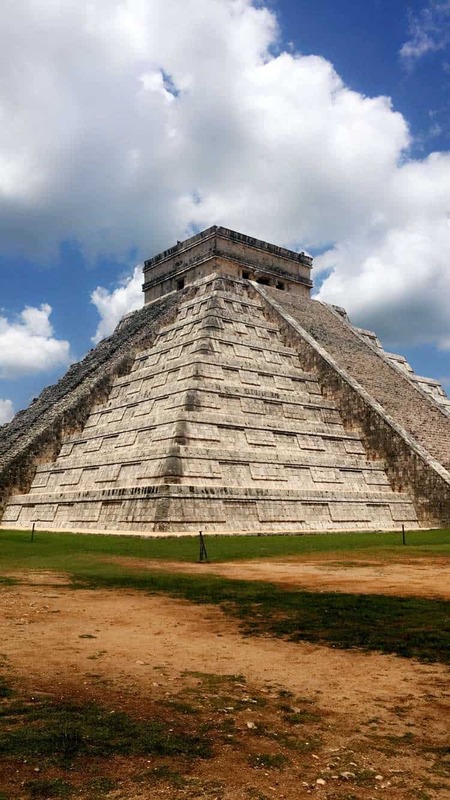 As a little background Tulum is in the heart of the rainforest in Quintana Roo and is the home of the Mayan Ruins. 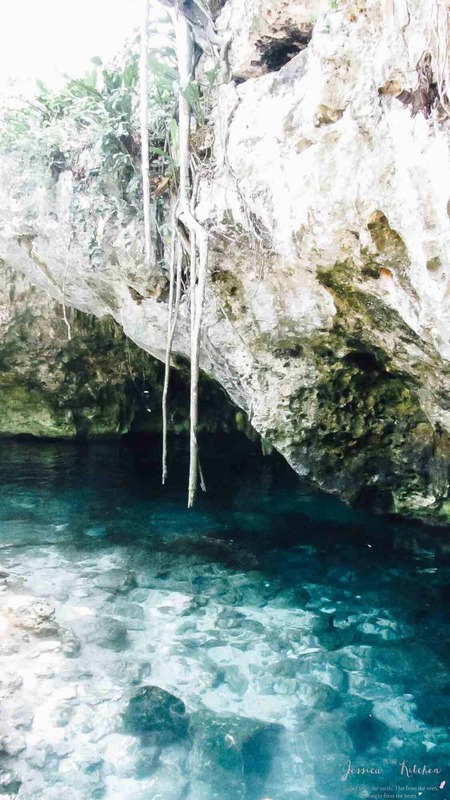 The natural feel also attracted us – they do everything to protect their flora and fauna, so you can’t even wear toxic bug spray when swimming in the cenotes. 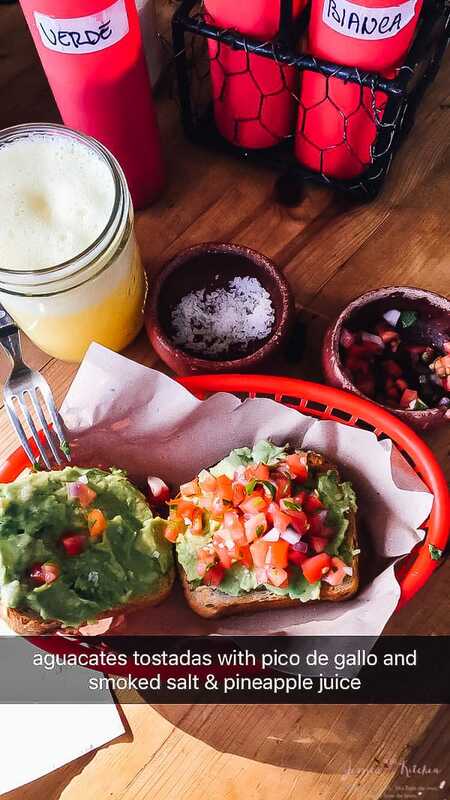 Supporting the local vendors is heavily promoted, and you will be hard pressed to find a franchise or any fast food in Tulum. We stayed in a stunning Airbnb boutique hotel in the town of Tulum, surrounded by nature. Oh my gosh, I can’t explain how beautiful this place was! Our room even had a remote controlled sky roof to see the gorgeous stars in the night! It was the perfect distance between enjoying the restaurants in town, and the restaurants on the beach. As an aside, I loved both. To clarify, Tulum is split into the town strip, and the beach strip. The town had a more down to earth feel that had insanely delicious, cheap food. I found so many great food options and so many amazing vendors. We actually bought a lot of souvenirs from the town knowing they were 100% local made and it felt amazing to buy them from the person who actually made it. The beach strip has the most ethereal feel. It’s like you’ve transported once you hit the strip, and it’s honestly modern day hippie central. 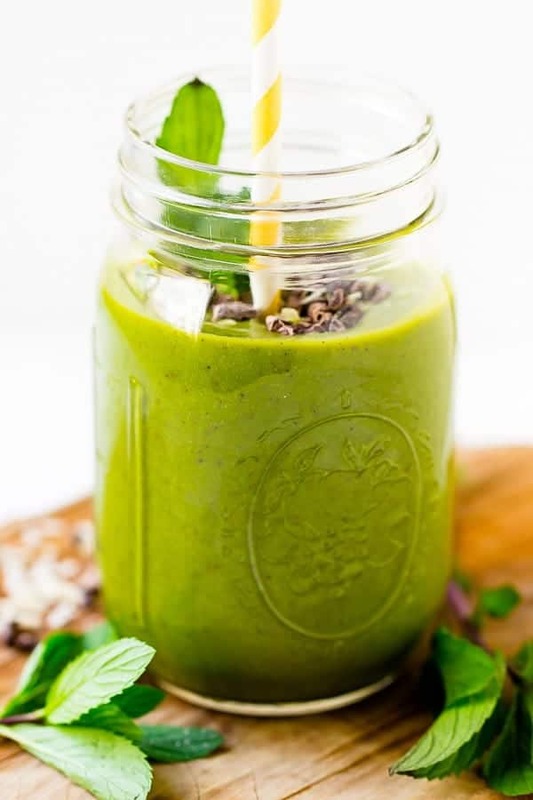 I found that the food offered on the beach strip was not only a lot healthier, but more plant-based too. 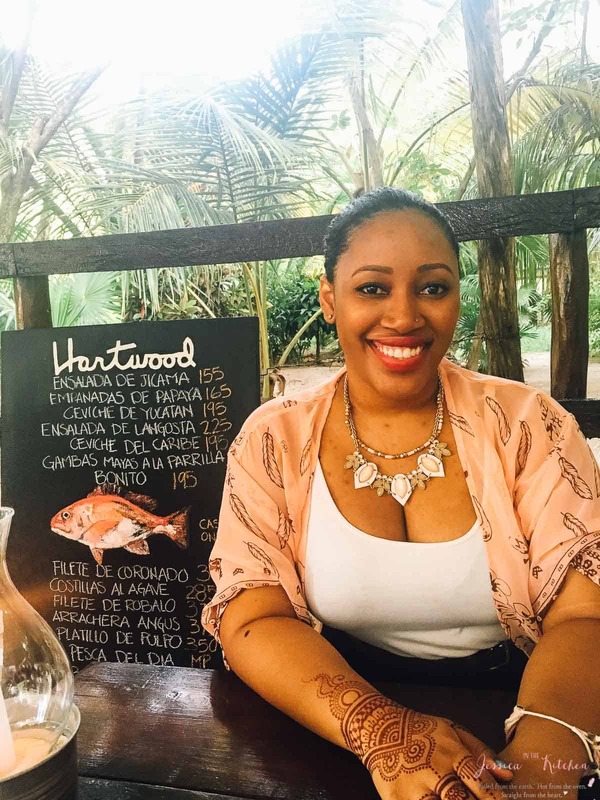 Overall, we pretty much enjoyed every single meal we had in Tulum. Burrito Amor kind of stumbled upon us one morning. We were heading out to Chichen Itza, and had to grab a quick breakfast on the way early in the morning. Afraid that nowhere would be open except the one 7/11 type store, across the road from it we noticed that the lights were on at Burrito Amor at 6:30/7 am. 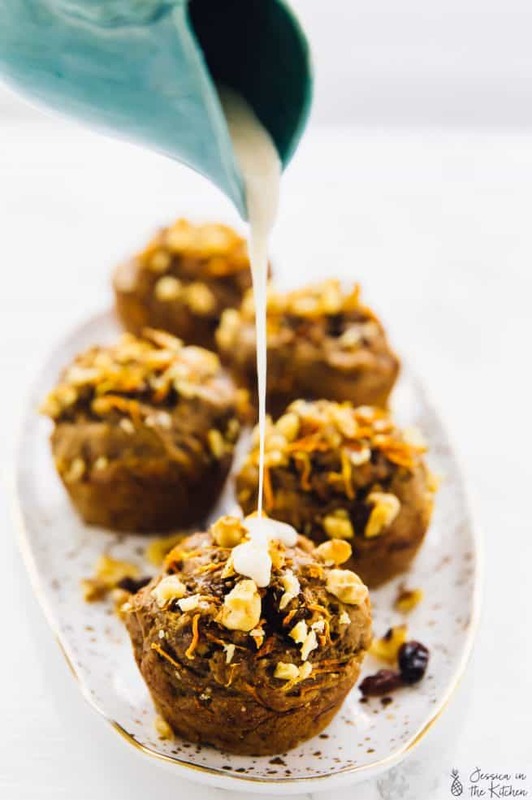 This was SUCH a great surprise as we simply loved how it looked with no recommendations and stopped by for breakfast this morning. I was pleasantly surprised at not only how great the food was, but the sauces! The Jamaica hibiscus flower dressing was amazing – spicy, flavourful and complementary. I love avocado always, but wow, the avocado in Mexico really was out of this world. Burrito Amor had great prices and was well worth the visit. 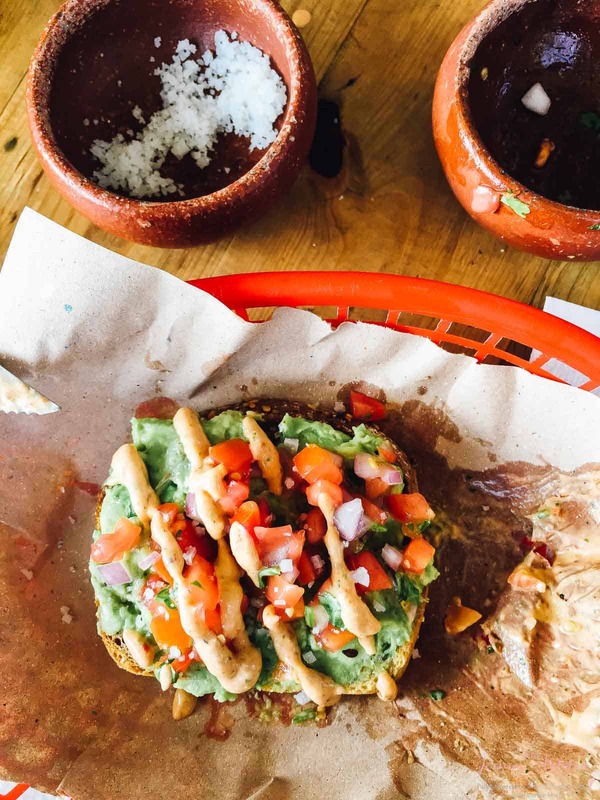 I had the aguacate tostada (avocado toast) with pico de gallo, smoked salt and the hibiscus sauce. La Zebra! I feel like every time the Mr. and I go somewhere, there’s that one restaurant that we fall in love with. On our trip to Tulum, Mexico, this was La Zebra. The picturesque views and the world’s friendliest staff were enough to win me over. Then we tasted the food. The food was phenomenal. On our first trip I ordered the vegan ceviche and the cauliflower vegetarian tacos. 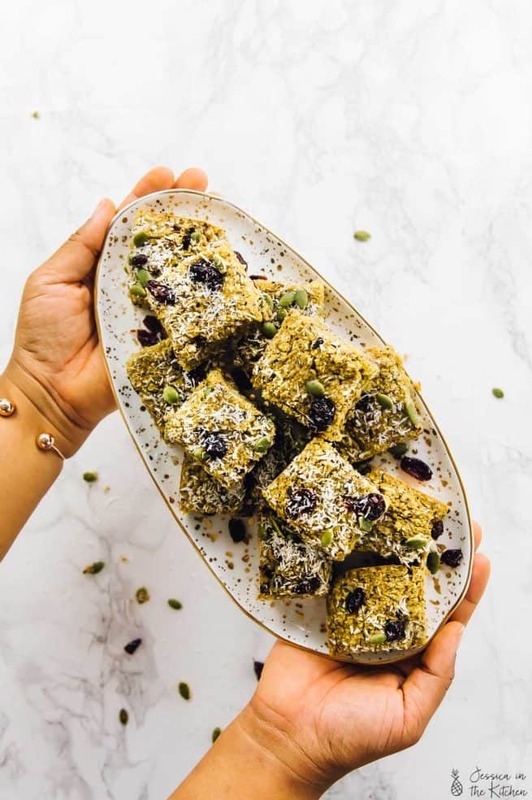 These reminded me immediately of my cauliflower wings in a very light batter surrounded by endless fresh fruits and veggies. Both were so delicious! We had house chips and three types of salsa come with our meal, infused water and cane sugar Mojitos. I honestly can’t remember what we had the second time because I think we were so hungry we didn’t take any photos 🙈 but needless to say we also enjoyed it. The staff even remembered us. 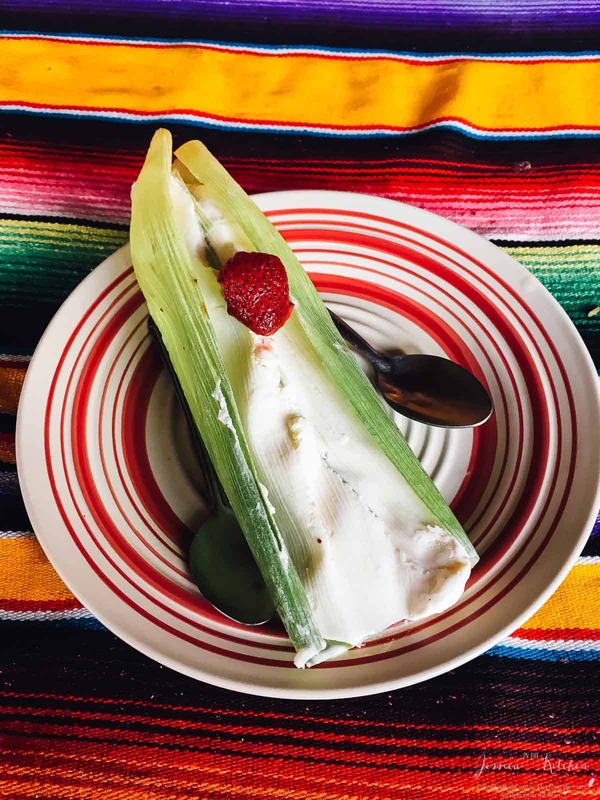 The third time we stopped by on our last night in Tulum for dessert (more on that below). La Coqueta is your typical roadside restaurant stop, except it isn’t. 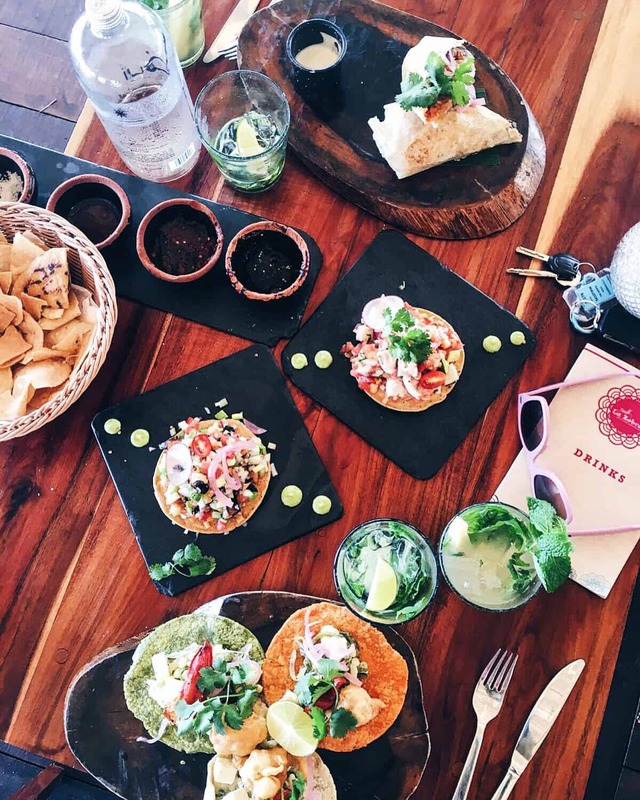 Decorated in native Mexican colours, Frida Kahlo sugar skull paintings and with lively music playing throughout the whole day, La Coqueta is immediately attractive as being extremely local and down to earth. We stopped by here before heading to Gran Cenote for a breakfast, and read that it was the #1 rated restaurant for the town strip. One bite and I had to agree. One, the portion sizes are bizarre, what you see above was my breakfast. I couldn’t even finish half despite wanting to, but it’s great to know that you could easily split a meal. This was our cheapest meal in town, and my goodness it was delicious. 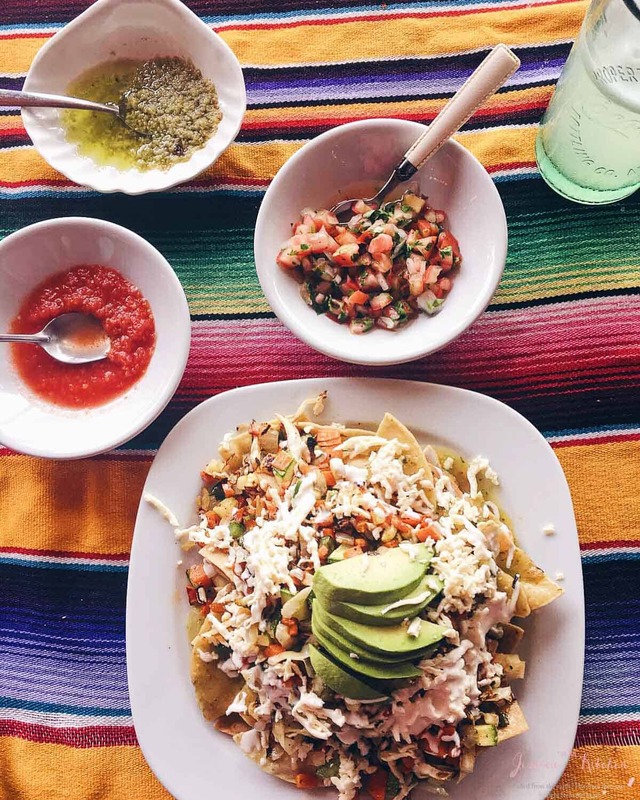 Also, this was the point in my life that I decided I would also order corn chips, corn tortillas…corn anything when it comes to Mexican food because I fell in love with them in Mexico! Again, the priceless Mexican avocado topped my dish. I ordered chilaquiles, a dish I had made at home once before, and dove right in. What an absolute treat. We stopped by La Coqueta later on our trip for dessert again! Hartwood was an unbelievable experience! 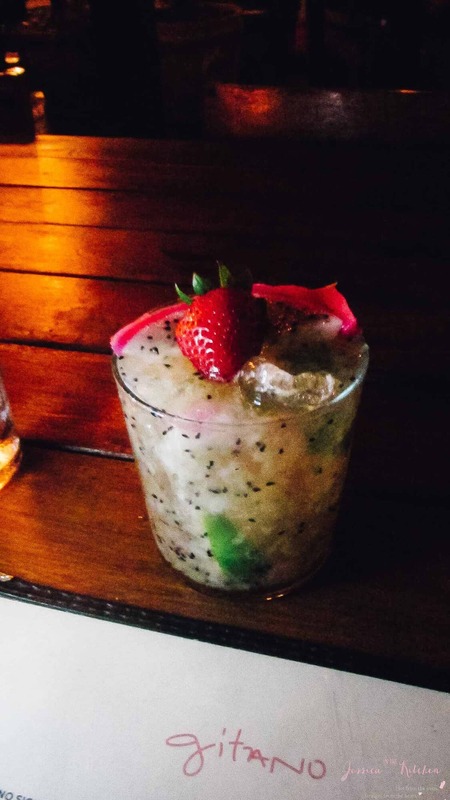 If you’ve heard of Tulum, you’ve heard of Hartwood. It’s seen as the #1 destination in the entire town, and let me tell you it did not disappoint! We were able to book a reservation and good thing – ten minutes after opening it was BOOKED OUT! I had pumpkin/butternut squash stuffed empañadas and a stuffed poblano pepper. This was one of my favourite meals of the entire trip. The plataños are a must, which the Mr. and I got to split. I even filmed me digging into my poblano pepper below for you. I will say this – this is not a stop for a romantic dinner. There’s a LOT of hustle and bustle, but it was perfect for me. I can’t get over how friendly the staff was! I took pictures of the whole restaurant and they even posed for me. What a beautiful location. Gitano was the Mr.’s favourite spot of our entire trip. This was actually the very first place we went to after landing in Mexico, chilling at our Airbnb, and then heading out for dinner. Walking into Gitano is like walking into a fairyland fantasy. It’s dimly lit, the DJ is playing the world’s coolest chill music, and people are dancing barefoot to the twinkling of the fairy lights decorating the restaurant. To tell you the impression these restaurants left on me, I didn’t write down my orders, I literally still remember them from July 2016! 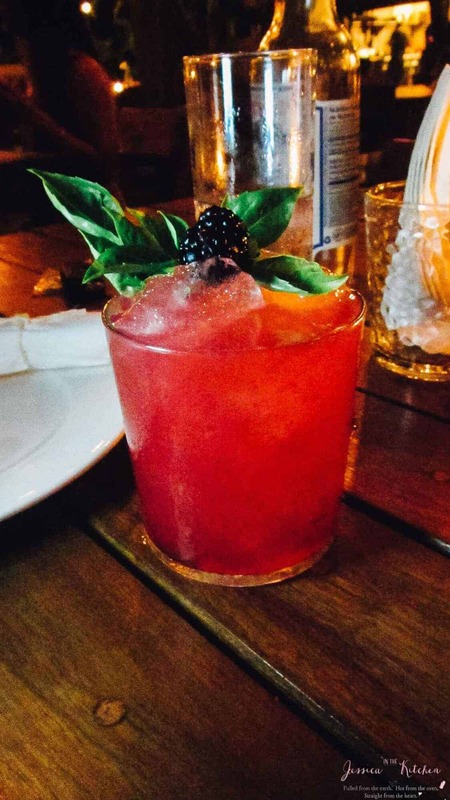 We had these gorgeous blackberry and dragonfruit cocktails, jicama guacamole, and I also had a poblano stuffed pepper. I never wanted to leave Gitano. In fact, I would sleep there under the stars if I could. It was enchanting. Oh Restaurare! At this point we realised (this was maybe night 3) that Tulum did not play with portion sizes. Everywhere we went, we couldn’t finish the food because of how much it was despite how delicious it was. Restaurare stood out to me because it 100% plant-based (Thank you my darling husband) and very eco-friendly. Just like all the other restaurants in Tulum, their bug spray was a kind of natural smoking log that was passed through the restaurant to deter mosquitoes, again, with the #1 priority always being to protect the rainforest. I can’t explain how much I loved this. Anyway, Restaurare even had natural bug repellant oil for us to use! I wanted to bottle this and take it home. We had the corn chips to with a variety of sauces to start with, and then I had the Pibil Tacos. The Mr. has the plant-based ceviches. We really enjoyed our meal at Restaurare, but the dessert for me was the big deal here (coming below)! We had corn ice cream at La Coqueta, served in a corn husk! Now, you know I love a great natural ice cream, so this was a total treat. It was SUCH a pure fresh taste and once again in a huge serving. Well, I’ll admit I had this ice cream for lunch one day because it was just so divine. I’ve never had corn ice cream before and I’m so happy I tried it out. The photo I have of my Restaurare dessert is taken in a dark Airbnb room, so I won’t bother share it. But I ordered the banana cake which so light, fluffy and so darn delicious. I would highly recommend it! On our third trip to La Zebra, where we had our very last meal in Tulum the night before we left (we had a crazy 6 am flight the next morning), we had just left the one place in Tulum we didn’t enjoy. I honestly scrubbed the name from my mind, but I will fill this space if I remember. 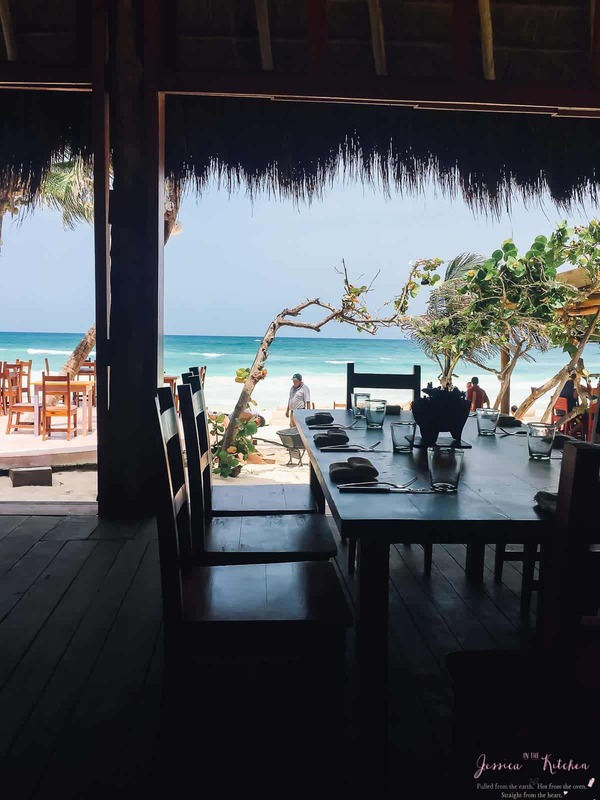 We should’ve known and I’m just laughing at the pained memories – it was not like any other restaurant in Tulum – it had a very Friday night franchise feel to it. We saw a sign for happy hour and followed the signs. When we got there, I ordered a veggie burger. Well, let’s just say it was definitely a frozen veggie burger that was reheated. I won’t even get into much, we didn’t finish our food, nor enjoy it, and then we disappeared quickly after paying back to La Zebra to wipe the pain away. The funny thing was that we were headed to La Zebra anyway, and then decided to make the stop. To be honest, I don’t regret it, because the laughs the Mr. and I had “of course this would happen on our last day” and wiping tears of laughter from our eyes are what make a trip unforgettable. After mentioning this experience to the La Zebra staff, they actually apologised on behalf of the other restaurant for the one bad experience we had. Now friends, I mention this story because it speaks to the heart of Tulum, Mexico. I cried leaving this country, because I was so touched by the people who live there. I never once felt like a nuisance tourist to them, but instead that they were welcoming me into their home, and they were sad I had a bad experience whilst in their home. That meant so much to me. 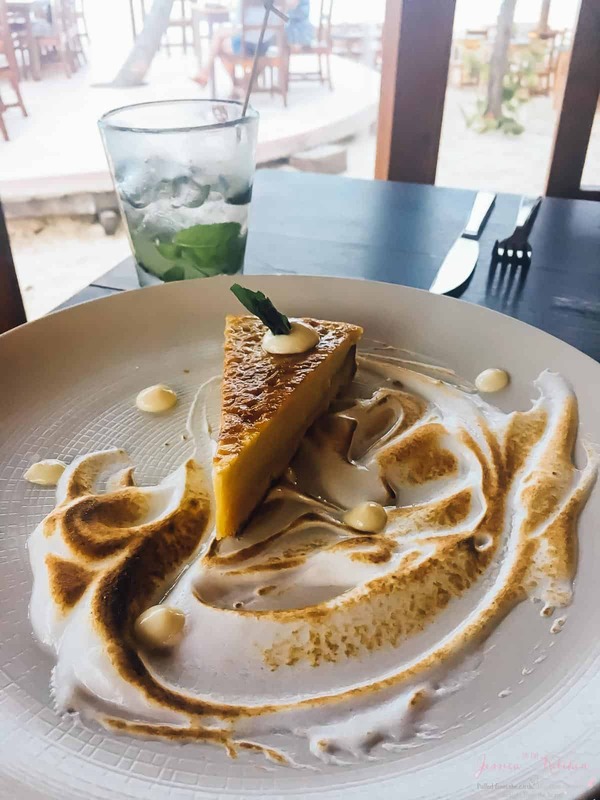 Anyway, a few mezcal drinks later and lemon meringue pies, I was back into my Tulum bliss. We spent the rest of that evening on La Zebra’s beach just doing, absolutely nothing. It was the perfect way to end our trip. Cenotes have natural bodies of water running through from, and are usually found in underwater caves and caverns. As a result, they’re filled with sea life and have the clearest water I have ever seen in my life (and that’s after seeing Negril, Jamaica’s waters). As you can see from the photo above, you’re looking right into the water at the bottom of the cenote. Yes, that’s the bottom. Gran Cenote is a MUST if you’re going to Tulum!! It’s very hard to describe once you get underwater – you just need to see it for yourself. Everything is crystal clear, as if you’re still above ground. I’ll admit, at first it was absolutely terrifying for me how life like it was. I “suffer” from that insanely weird phobia people get where they can’t look on Google Earth because it makes them feel small, and I had the exact same feeling. The views felt fake, and knowing I was that close to these tiny fish freaked me out. What?? Needless to say, since the Mr. and I did this very same thing in September of last year and I was thrilled, I got over it. I decided to live in the moment and now I can’t wait to be that close to sea life again!! It’s like an underwater cave! So beautiful. 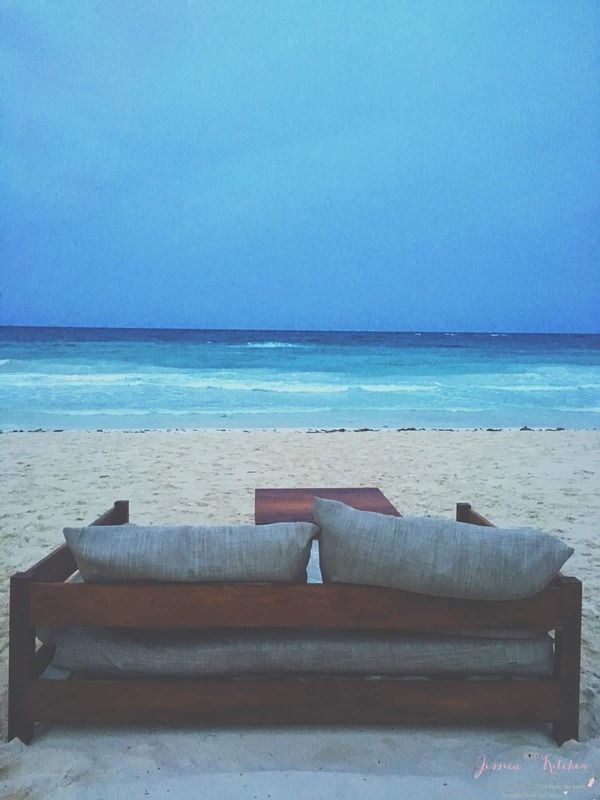 There’s so much and so little to say about the beaches in Tulum. Simply put, make plans to go to the beach and plan nothing else at the beach. Let your mind decide to swim all day, or stop and sleep, but don’t make plans. These beaches are too beautiful and breathtaking to follow any structured day. We spent hours in the beach, then went to the shore and just slept, and ending up making some new friends who were staying at the same Airbnb as us! Surprisingly, I enjoyed the Mayan ruins even more than Chichen Itza. Tulum actually means “wall” and was a major port for the entire area. Hearing the history of the royal lived in comparison to the people was so intriguing, the inventions, and the fact that many of the houses/properties in the ruins still stand until this day. Remember to bring sunscreen and a hat and sneakers for these tours. Unplug. There’s a reason I have only iPhone pictures in this post – we unplugged for majority of the trip and left the big DSLR at home. I think I even left my phone at home for one of the days, which felt amazing. Being away from technology was truly a breath of fresh air and allowed us to really just enjoy our surroundings. We took pictures to share our memories and to remember them, but I loved that we could just be in the moment for so much of the trip. Ask a local for a recommendation. Whether this is for a restaurant, an attraction or their favourite drink, the people of Tulum are the nicest people I’ve ever encountered. The policemen waved to us! Everyone is friendly and wants you to enjoy yourself, so make a local friend and get an amazing food suggestion. Roam the beach strip. We found most of the places we ate by just roaming the beach. Doing this in the night is especially great. It’s a safe, well-lit and there’s so much fun night life! Be crazy adventurous! I had the opportunity to eat cactus and I didn’t. I’m trying not to beat myself up over it, but the reviews I saw about how divine it was means it’s at the top of my list for when we go back to Tulum. On the flip side, I was terrified to swim alongside impossibly tiny fish and I did it anyway! Try something new that you’ve never tried in your life! You won’t regret it in this beautiful spot. I hope this post helped to guide you if you plan to visit Tulum, Mexico anytime in the near future. Until next time friends! 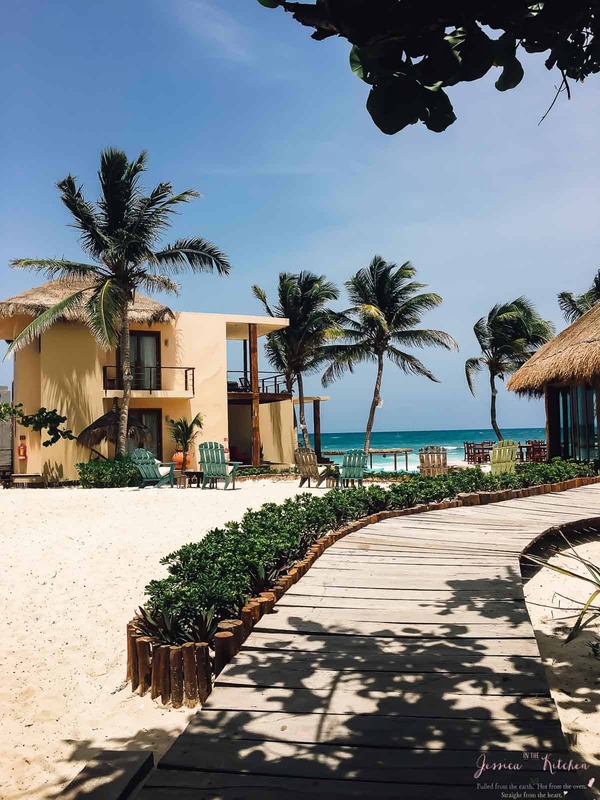 I love your blog post on Tulum! I was planning on making Tulum my excursion when I go on my cruise in a couple of weeks. This post made me 10 times more excited, I cannot wait to see the ruins and experience the food. Thank you for sharing your experience! I’m so happy to hear you’ll be going to Tulum!! So glad my post has made you more excited – I hope you have the best very trip, and you’re so welcome!! We just visited Tulum in February of this year. You are bang on with your review of the food, people, sights and atmosphere…. absolutely beautiful, natural, majestic and we are looking so forward to taking our 2 teenage boys in Feb 2018. Everywhere we went, we found ourselves saying “oh the boys would love this”. So much to do for couples but also families. The people were amazing and chatting with the locals was absolutely one of my favs. 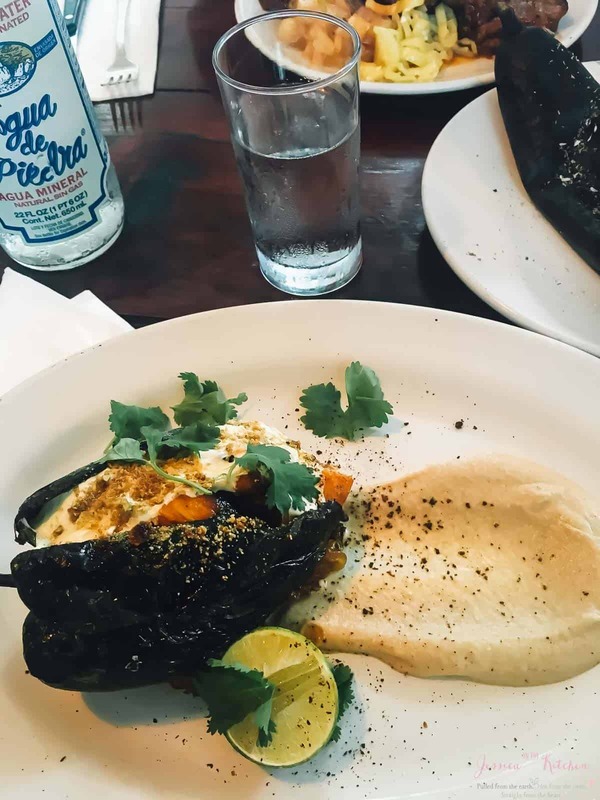 Thank you for the review… yes the food was amazing. Glad you had a wonderful time. I would highly recommend this beautiful town to ANYONE. In addition, so many other little/big areas in close proximity to go visit too! Oh, yes yes yes! Everything about Tulum is just so magical! So glad you enjoyed your trip, and your teenage boys would definitely love it!! You’re so very welcome for the review and thank you for your lovely comment!! I hope you enjoy your next trip to Tulum! 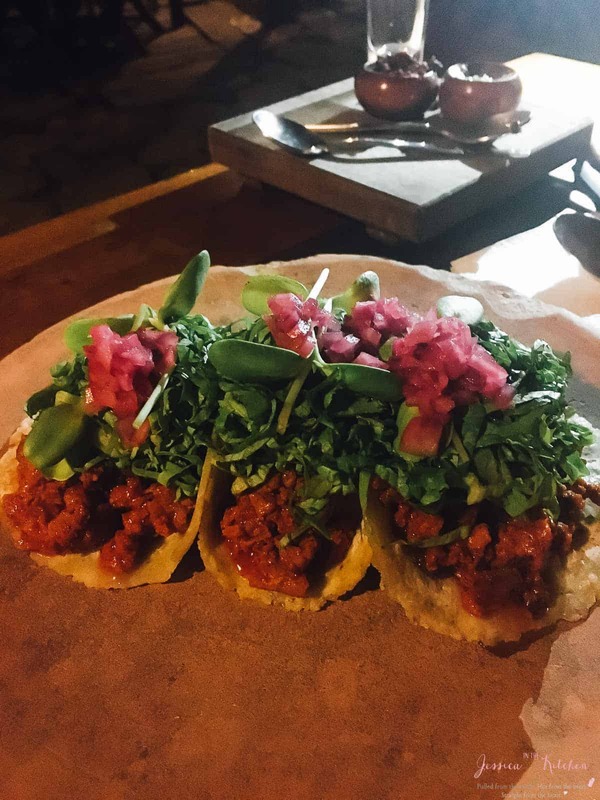 La Coqueta is the best tacos that I’ve had in Tulum. Highly recommend coming here. Also, the price is affordable. Would come here for breakfast, lunch, and dinner!